“I look to a day when people will not be judged by the color of their skin, but by the content of their character.” — Martin Luther King, Jr. When I searched for this quote, it came up as part of numerous essays and articles attempting to sound intelligent, parsing the words, “helping” us all to somehow understand it better. And yet, the simplicity and genius of the statement, says all we need to know, and its brevity is enough to appeal to any moral code. Now I know we all want to believe that quote. It’s practically “scripture”. And yet decades later, the only legacy MLK seems to have been given is to have a street in the shittiest part of every city in this country named after him. It’s a simple statement that asks us all to evolve up, out of the mud of racism, which divides us all along melanin lines. I can remember countless times during the past several years wondering why those in politics, leadership in all forums, and on the street — all somehow keep missing this one little quote. 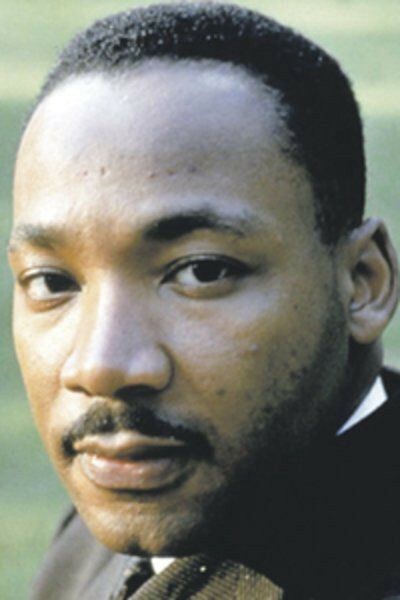 We like the “I have a dream speech” — it’s inspirational, and yet this one quote, about color blindness, had it become embedded in all of our tribes here in the US and abroad would probably do more for world peace than whatever else has been happening in the public forums, politically, spiritually, and morally. Are we all so damn ignorant and neandertal that we cannot evolve past race? Maybe that’s why this planet is a galactic embarrassment, quarantined off, and only open for scientific examination of a species (humanity) that has decided to fight endless wars based upon dogma, and immature monkey agendas that do nothing to improve the planet, and its people, and pushes us towards self extinction.